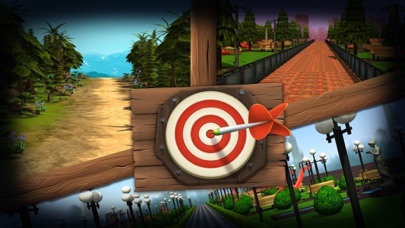 Smash, Hit, Break or Chop your way through the targets! 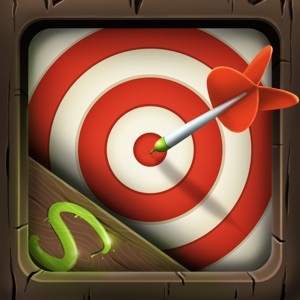 This game requires concentration and coordination to hit as much target as you can, without missing too much, and receive the highest score possible. 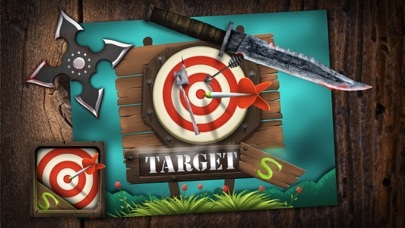 How to Play ======================== * Select your Weapon * Select your World * Tap on Targets * Don’t miss special targets. 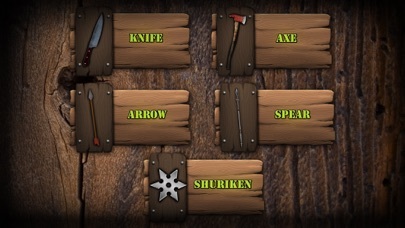 Extra Weapons! * Out of Weapons? Click the Play Button to Earn Extra and Continue Features ============================= * Beautiful Graphics * Fast Frenzied Gameplay * Addictive Continuous Gameplay * Simple 1 Tap Action * Speed and Concentration Builder * Supports both iPhones and iPads Download Now and Have Fun!